"PARK PLACE APARTMENTS: A GREAT PLACE TO LIVE"
Ceramic and hardwood floors. Large balconies. Call us today at (905)576 - 7590 to book your showing! Located on a quiet residential street, across from two parks, bus stop at the door, walking distance to grocery stores and bank. 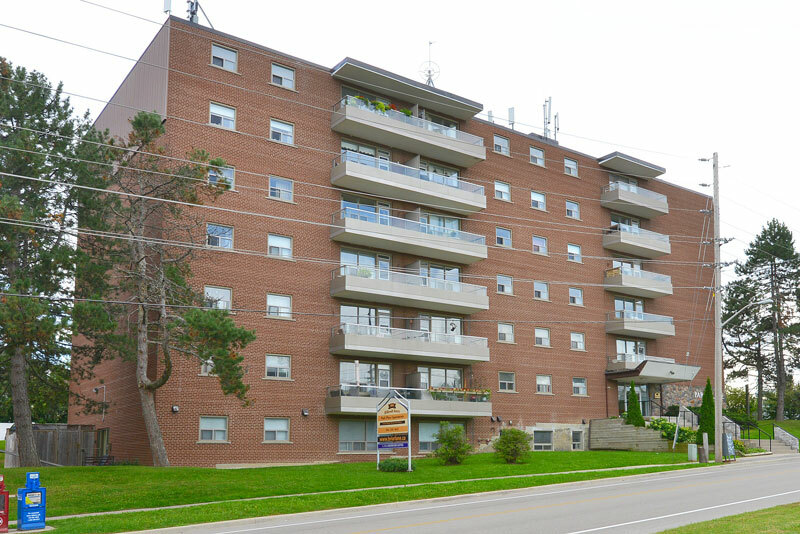 Call us today at (905)576-7590 to book your showing!